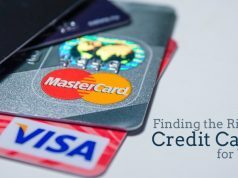 In this article we would be getting know about the basics of Credit Card Act. 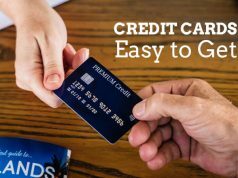 As the name suggests here in this article we would be getting know about the basics of Credit Card Act that was passed by UnitedStates Congress and brought into effect by Obama Administration on May 22, 2009 post his signing of it. It was aimed to avoid subprime mortgage crisis like situations in future, that he inherited from previous Bush Administration. It was a federal law that aimed to change the way credit card companies issues cards and thereby protecting consumer rights being its ultimate motive. In Spite of being revolutionary in nature, it did left some loopholes unplugged. Credit Card companies were free to raise interest rates on any future purchases and that too without any upper cap. Corporate and Business Cards were not offered the protection under the CARD act. Credit Card accounts that are variable APRs based (a majority of them are in present situation), on them interest rates can be increased proportionate to the increase in prime rates. 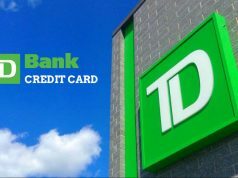 Credit cards companies still continue the practice of closing the accounts and slashing credit limits all without any prior notice to the respective card owners. 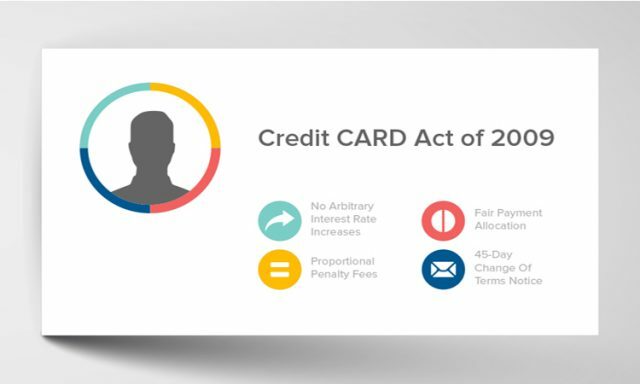 CARD act is a bag of mix offerings that provides partial consumer protection when it comes to Credit Card Industry. As it has still a lot of major issues left out to be taken care of, to be a consumer rights protection act in true spirit.